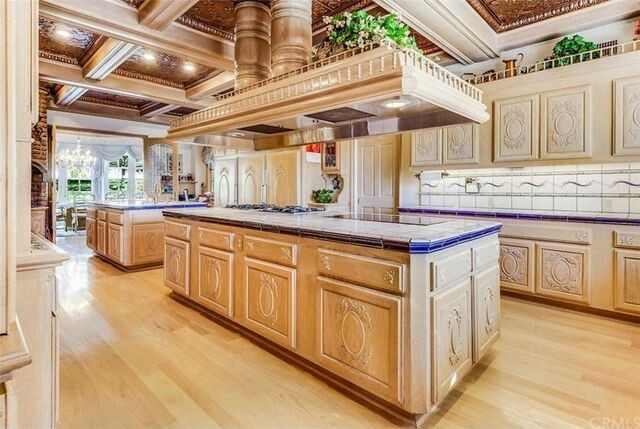 Video game boss Masafumi Miyamoto has listed his Palos Verdes Estates, CA, mansion for just under $17 million. Those seeking a “Final Fantasy” need look no further. 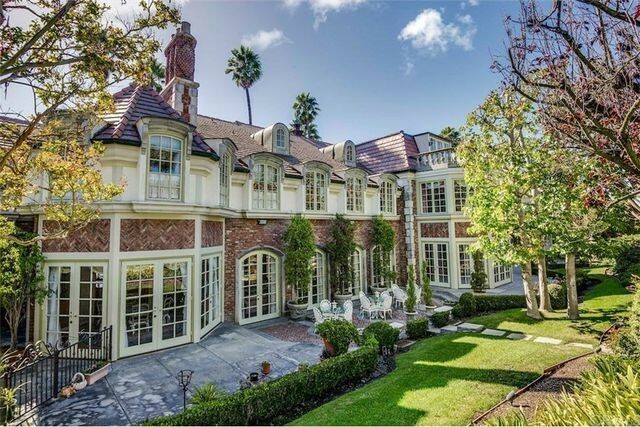 The European-style estate comes with 1.24 acres and measures 15,251 square feet. The founder of Square, who purchased the home in 1996 for $7.9 million, is clearly looking to conquer the real estate game. And the gaming mogul’s gamble could pay off. 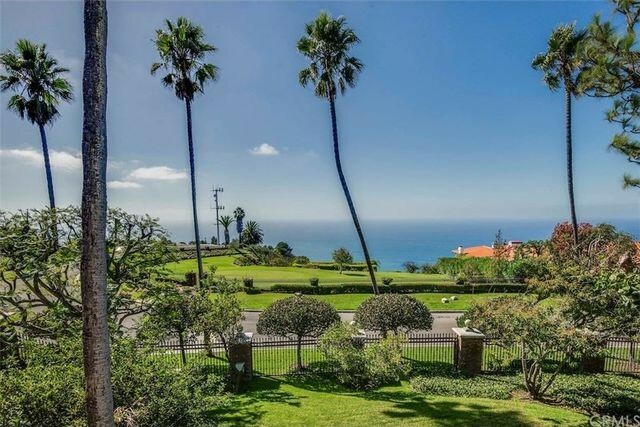 One of the “most outstanding properties in Palos Verdes Estates,” the listing notes, the luxurious residence includes nine beds and 11 baths. 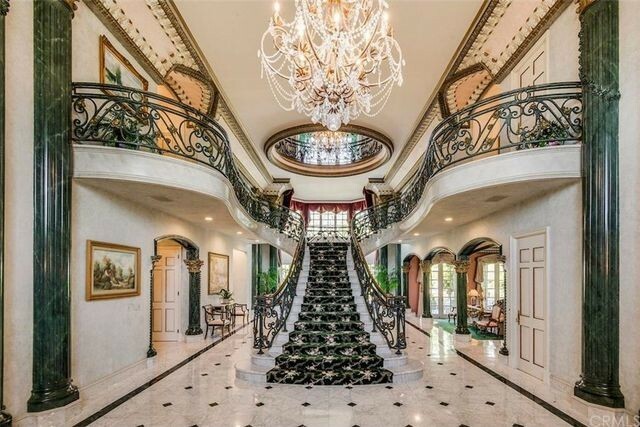 The opulent foyer with ornate ceiling and chandelier leads to a sitting room, formal dining area, and chef’s kitchen. On the main level you’ll find an office, game room, and ballroom. 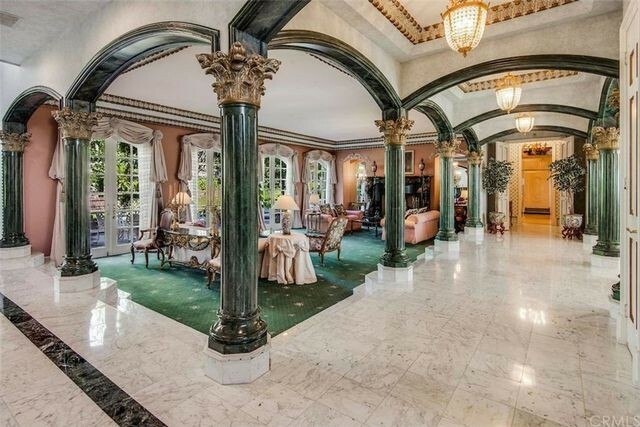 “You will feel transported to another world,” the listing promises. 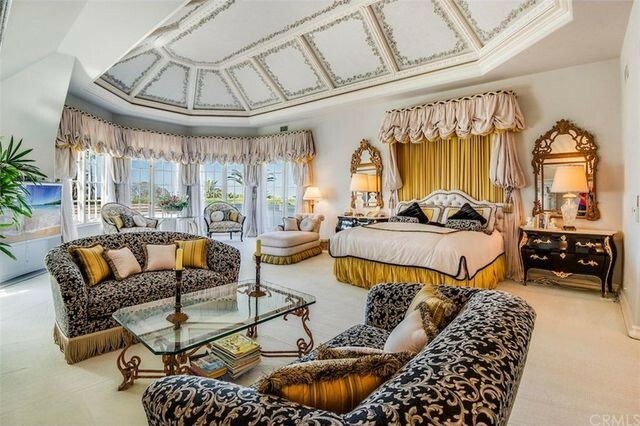 Upstairs are the bedrooms, including the master suite with dual baths, a walk-in closet, and private balcony with views of the Los Angeles Basin. The basement features a squash/handball court, gym, wine cellar, entertainment room, and sauna. 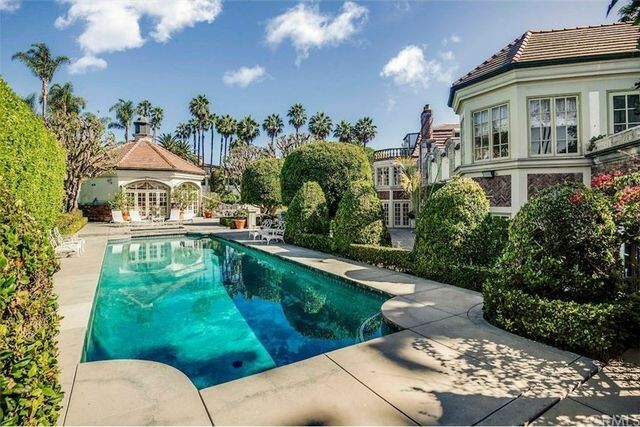 Outside you’ll find a pool, cabana, tennis court, and patio for dining and lounging. Homes in this desirable suburb are snapped up relatively quickly, with an average of just 36 days on the market, according to realtor.com®. Miyamoto founded the Japanese video game developer Square. He stepped down as president in 1991. The company has since merged and become Square Enix, with Miyamoto as the fifth-largest shareholder. Focused on role-playing franchises, the company produces popular games such as “Kingdom Hearts,” “Dragon Quest,” and “Final Fantasy,” which has sold over 100 million units. The listing is represented by Hitoshi Kawamoto with Indigo—A Real Estate Company. 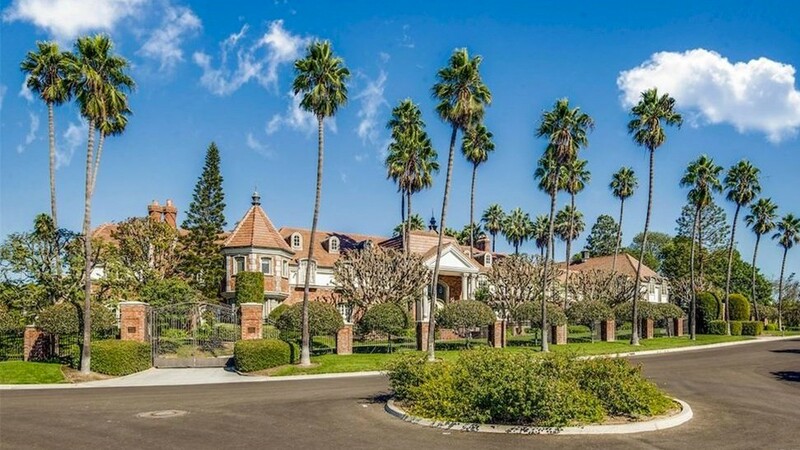 The post Video Game Guru Masafumi Miyamoto Selling $17M Mansion in SoCal appeared first on Real Estate News & Insights | realtor.com®.